Are you a soon-to-be bride battling with whether you should hire a wedding planner or not? While it is in no way impossible to have your wedding sans a planner, there are definite advantages to hiring a professional for the job. A good wedding planner will make your wedding planning a lot easier as she has valuable experience handling weddings, whereas you don’t. In fact, I think wedding planners deserve more credit than they usually get. Anyone who has planned a wedding will know that it is no walk in the park. There are hundreds of details to handle, many things to arrange and several people to coordinate. Few couples have the required time, effort, patience or organizational skills to do it perfectly. Wedding planners are the right people to handle all the details of your wedding efficiently, when you can’t or don’t want to handle all these responsibilities yourself. You do not have time or are unable to find inspiration through the internet, magazines or other wedding resources to plan your wedding. You know what you want, but aren’t sure of how feasible it is or how to go about it. If you don’t fall into any of the groups above, you may be able to handle your wedding all by yourself. 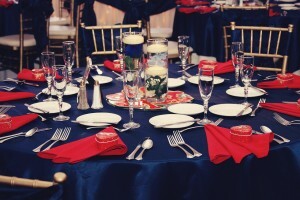 Nevertheless, let us take a look at what a wedding planner does, so you can understand why we speak so highly of them. 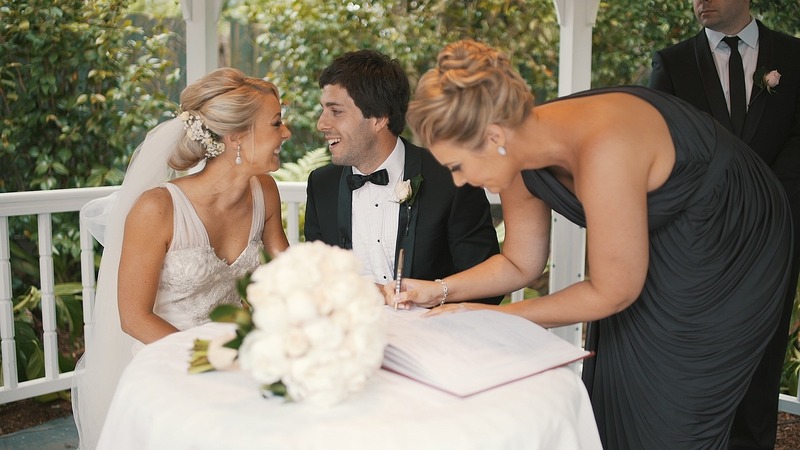 It is crucial that every couple work with a wedding planner who they are comfortable with. Read our article here to learn more about how you should go about choosing your wedding planner. A wedding planner knows the sequence in which things are to be carried out, so every task is complete and every detail in place, in time for your wedding. 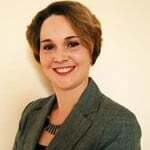 She will custom-create your wedding tasks checklist, and give you a specific timeline of what is to be done and when. This will allow you to mark your calendars for wedding tasks, get every job done on time and not miss out on anything that you may need for your big day. You will need to work with wedding vendors for most, if not all your wedding needs. Just the thought of selecting the right person from all the vendors out there, working with and coordinating many people, perhaps even teams, to get everything in place on time can make a bride jittery. Fortunately, your wedding planner is equipped for the task. Once you share your vision for your wedding, and discuss your budget, your wedding planner can come up with a list of vendors who can handle each aspect. They can even carry out interviews, check rates and just leave you to make the final choice, saving you all the trouble. 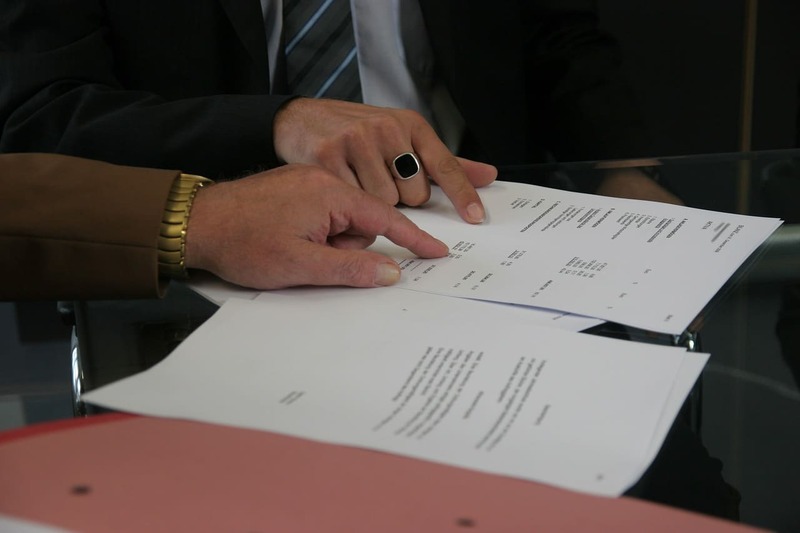 There are a number of factors that are to be discussed with each vendor—their availability, rates, overheads, what is included in their bills, extra services that may be needed, etc. Meetings will have to be held, phone calls made, emails shared, payment schedules fixed and contracts drawn. This will have to be done with your catering team, decorating team, florist, photographer, wedding dress vendor, baker—the list goes on. Your wedding planner will make sure all this is done on time and to your satisfaction. All you have to do is make your payments (which again your planner will remind you of, in advance) and leave the rest of the planning to her. Weddings today are displays of details. Every small and big detail at a wedding is important, and it is impossible to take care of everything if you choose to do it yourself. You must have a wedding design, based on your theme. 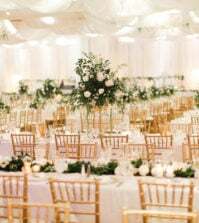 This will cover everything from how the tables will be set at the reception, the centerpieces, the aisle decorations, your outfit, party favors, wedding cake and even how you photograph. Beautiful weddings are those that have plenty of fine details, but come together cohesively. Your wedding planner can help you decide on the palette, décor and every other detail for your wedding. Her experience will help her assist you with what is practical, and what may not work. The best part is that she can provide you suggestions that work within your budget, so you can plan your dream wedding without breaking the bank. Wedding etiquette may be an alien subject to you. From the way your invitation is worded, to whether you should invite a new associate and whether a dress you choose is appropriate for a wedding-related event, there are so many things that you may not know or not be sure of. Your planner can guide you in the right direction. She will be well-versed in wedding etiquette and can make sure that you do everything the right way. By suggesting what is appropriate for your situation, she can make sure there is minimum chance for disappointment or embarrassment. It will seem like there is a lot going on, on your wedding day. In fact, the days leading up to it will be filled with activity, that you can easily miss or forget a few details at least. But, this can cost you dearly. The Guardian puts it perfectly in this article, where it says, “Every minor flaw on the wedding day feels like a catastrophe to the bride and groom.” While you may not be able to foresee or plan it to the tee, your wedding planner certainly can. She will prepare you and all those involved in your wedding, for the actual day by setting everything right during the rehearsal dinner itself. She will make sure that your bridesmaids know when to be where, the venue is decked up just like you had imagined it, everything is where it should be, the guests are comfortably seated, the music is played when it should be, all the vendors deliver on time and everything happens without a hitch. She will also be prepared to handle any last-minute mishaps. Remember how J Lo in the classic movie “The wedding planner” was equipped for every scenario you can possibly imagine; that is pretty much how wedding planners work. Need I say more? The duties of your wedding planner aren’t over as soon as you are married. 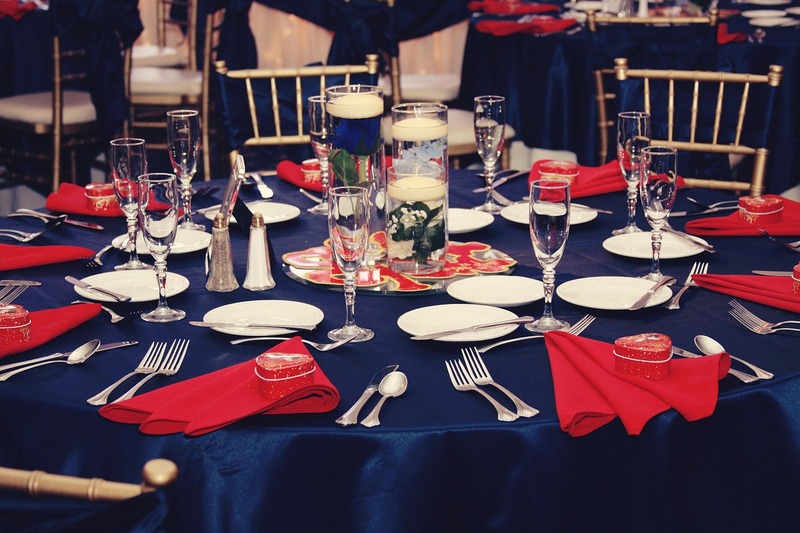 Instead, she will make sure that you have a great day without having to worry about whether the venue is vacated on time, the decorations are taken down, everything is returned to where they belong and the on-site staff are paid for their services. Additionally, she will make sure that your wedding dress is bagged and sent to your house while you set off on your honeymoon, and that your gifts are sent home with the person designated for the task. In short she ensures that you have a fantastic day, without worrying about what has to be done next or if everything will be where it should be, all because she is in charge. Now, we have a good idea of all that a wedding planner does, but we aren’t finished. At least a few of you would be thinking that this is all stuff that you can handle, or perhaps your mother or friend can help you to. We agree! Nevertheless, there are a few things that only a wedding planner can do right. Let us find out what they are. Unless you have worked with various vendors before, it will be difficult to find the right vendor for very specific needs within your budget. Plus, you can only find out so much about how reliable they are, from the feedback you receive from your sources. Your wedding planner has worked on several weddings and knows all the right contacts in the industry. This valuable exposure will allow her to put you in touch with the ideal person who will work within your budget, to handle every task for your wedding. This will save you time, effort and stress. Wedding planning can get too exciting, and brides can go over-the-top with certain plans, without really thinking it over entirely. In many cases, they may not recognize the feasibility of their ideas on such a large-scale. Your mother or best friend may also have only so much know-how to tell you what won’t work or suggest what can be done instead. A wedding planner has been there before, and knows what is possible and what isn’t. They will try to make you and your partner happy, but will direct you so you can avoid disappointment later. Now, here is a person who you can turn to, when you want something sorted out. And trust me, when I say, there are so many occasions when tempers may flare and opinions soar, where wedding planning is concerned. Your wedding planner has only your best interests at heart, and will know how to make sure the plans are made in your best interests. 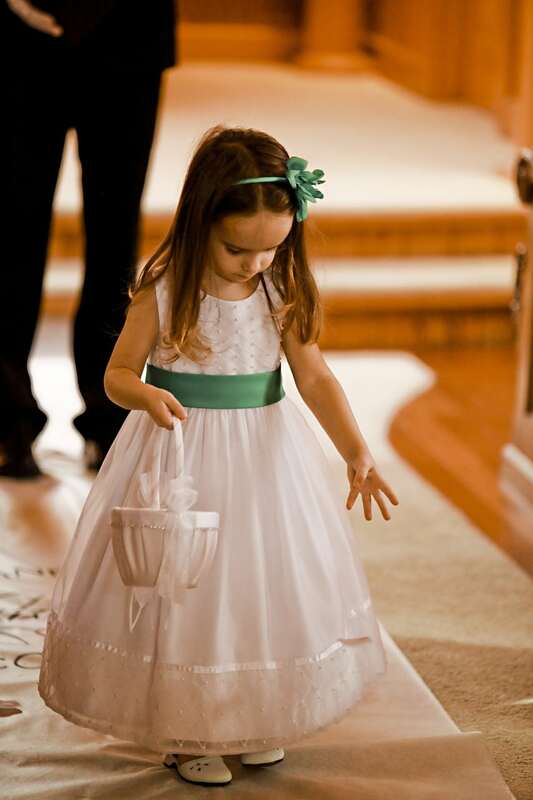 As long as she is in charge, you needn’t worry about how to convince your parents about who sits where at your wedding, or convincing your aunt about why you cannot use her idea at your party. There are several things that can go wrong on the wedding day, or in the days leading up to it. Your wedding planner is the right person to foresee any such mishaps. She will usually have a Plan B in place for any emergency situation that may arise. Many brides freak out over last minute changes to plan or unexpected problems such as vendors who cancel. With a wedding planner in-charge, it is likely that you will not have to stress over any such issues. She will know what to do, and in most cases may even avert the problem without you even knowing about it. Your wedding planner is a professional who you pay to make sure the wedding progresses smoothly. So, you needn’t worry about her not being a part of the fun. If the same task were handled by your family or friends, you would at some point or the other feel guilty that they were so engrossed in handling their responsibilities instead of having fun. With a wedding planner, this thought needn’t cross your mind. This is her job, and she is being compensating for it. So, you can relax and just enjoy your wedding, as you should be doing. Ultimately, whether you hire a wedding planner or not, the important thing is that you enjoy your wedding and get married the way you always dreamed of it. And to make sure you have everything you have for your big day, whether you plan it with your wedding planner or all by yourself, come visit us at Best for Bride. You will find everything from your wedding dress to dresses for your bridal party, accessories and everything wedding related, with us. Good post. If I am going to pay someone to do the hard work, they are going to be doing a lot more than I will be that is for sure. Being an only child that never was in a wedding, or even went to one, I am not sure where to start. I know prices are going to be out of hand, but I still need to know where that typical starting point is.